I’ve been a bad Texan. Yes, I own boots and a Stetson hat. But I don’t have my own chili recipe. Oh the shame. My dear Texas, I want to make it up to you. What if I told you that it was made with 12 ounces of Shiner Bock Black Lager? And 16 ounces of all-natural Texas beef? And what if I told you that I slow cooked it in the oven all afternoon? And left the house smellin’ like a lil’ slice of heaven? Then, Texas, would you forgive me? Pretty please? 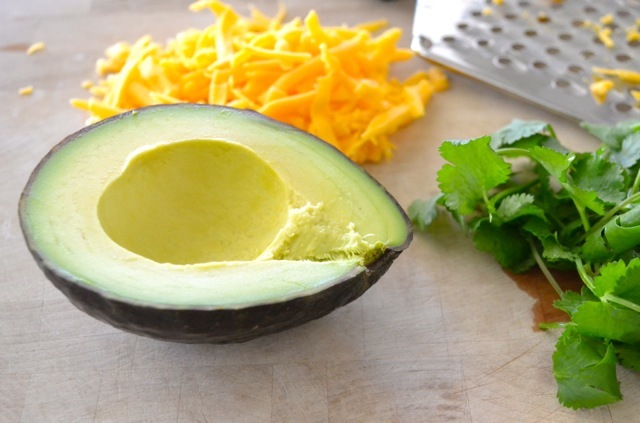 With cheese, avocado, and cilantro on top? 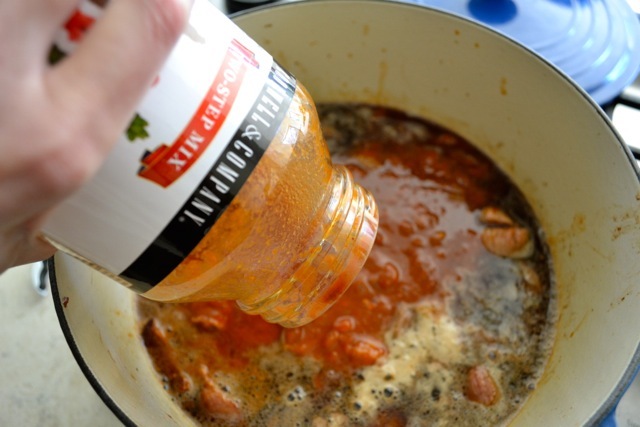 Be forewarned: This chili recipe requires a jarred mix. It’s good though, I promise! Plus, the mix is made right here in Austin, Texas, so I feel good about buying it. There are a couple of ways to simplify this recipe, if you’re in a pinch. First, you can use ground beef instead of stew meat, and just cook the whole thing in about twenty minutes on the stove. 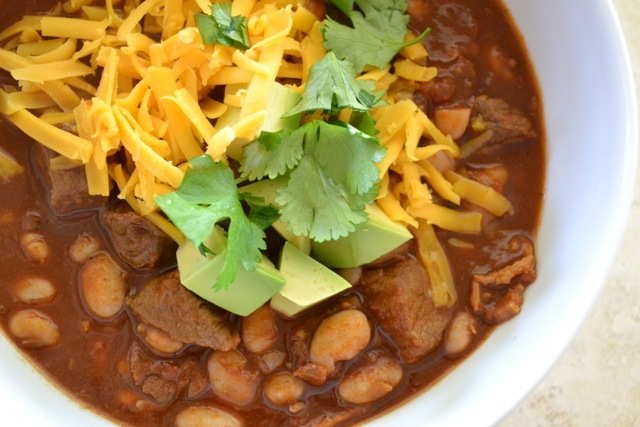 Second, you can use canned pinto beans instead of home-cooked. Third, (dare I suggest this? 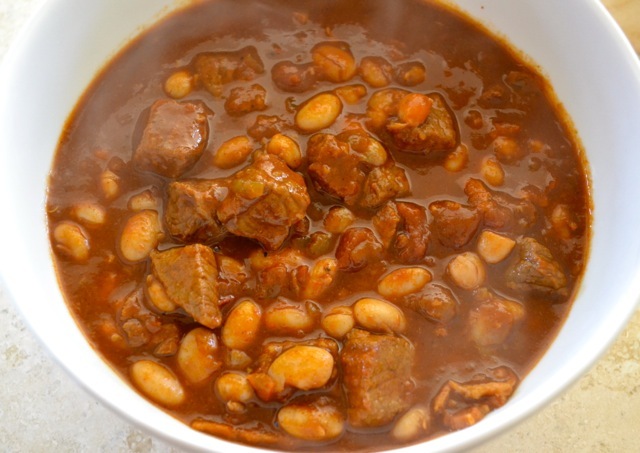 ), you can make a vegetarian version by omitting the bacon and beef and instead using a few different types of beans . . . but then we might have to revoke your Texas citizenship. 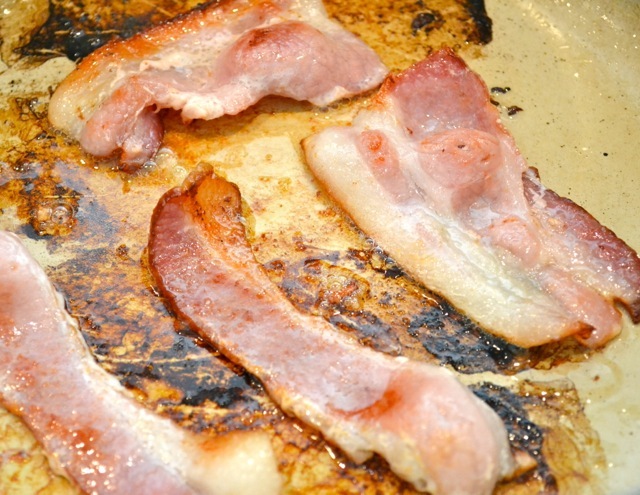 In a large oven-proof pot, cook bacon over medium heat until crisp. Add the beef to the pot. Just dump it right on top of the hot bacon and grease. 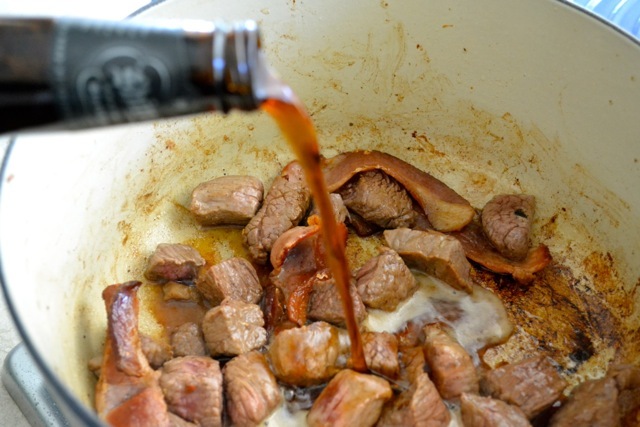 Brown the beef in the bacon grease, stirring occasionally so that all sides of the beef get some color. Cook in the oven, covered, for about 3 hours. (Have a Shiner or 3 while you’re waiting.) Remove pot from oven; uncover and stir. Add the beans, and stir. 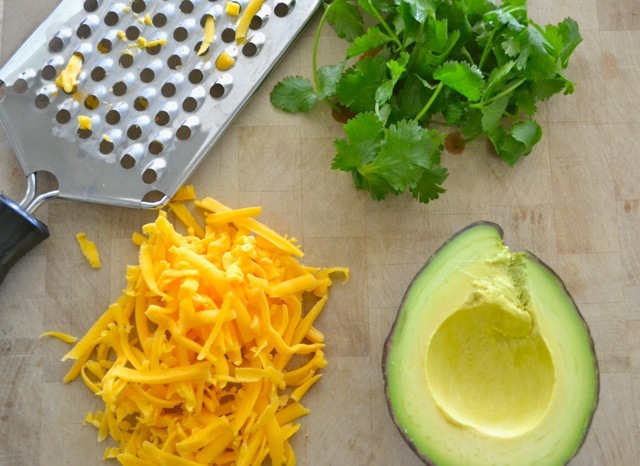 While the chili cools, prepare your garnishes. Next, ladle the chili into individual bowls. 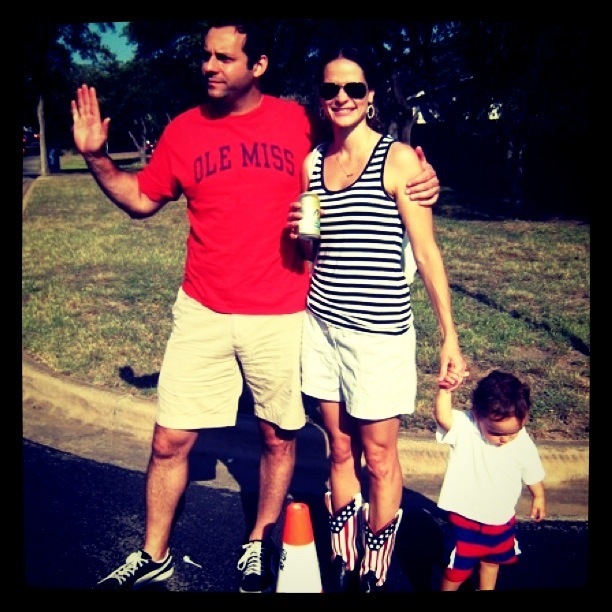 Then, like a true Texan . 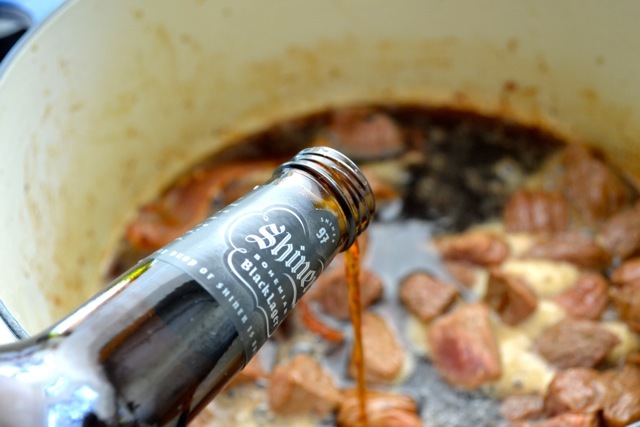 . . turn on some football, crack open another Shiner, kick back in your La-Z-Boy, and enjoy. Y’all. Unfortunately, the store finder feature didn’t work on the Cook & Co. website, but you can order it directly from ’em. Keep on being very entertaining, Marie!! 1 lb. 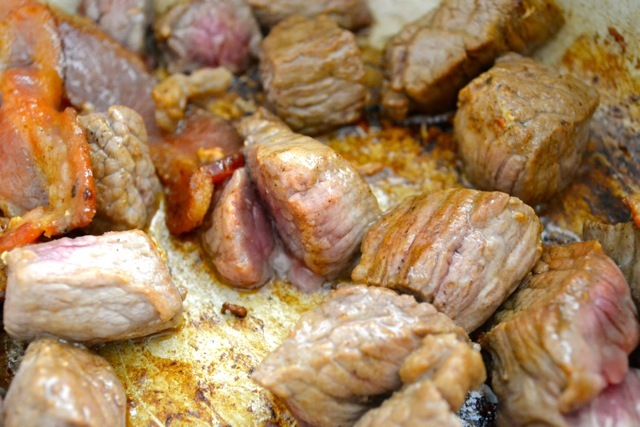 venison, cut in ¾-inch chunks (Use another pound of beef if you can’t get venison. You could also substitute bison or elk. The venison is good because it’s more lean and stays together. 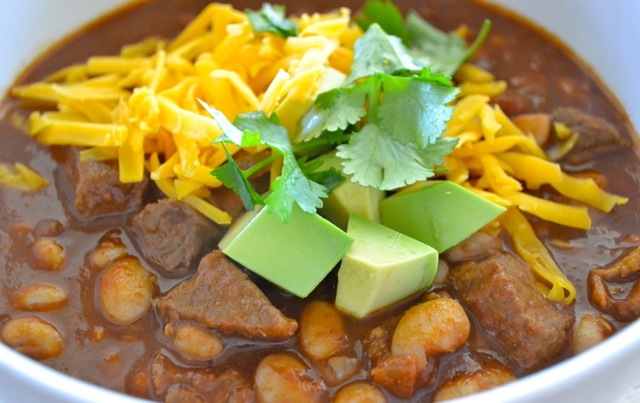 It makes a chunky chili. I like chunky. 2 Teaspoons of Trappey’s brand jalapeño sauce (You can you Habanera sauce too, if you like the heat. Wash and seed the chili peppers and put them a pan with water. Boil them. You’ll be adding the broth off them and replenishing the water as it cooks. 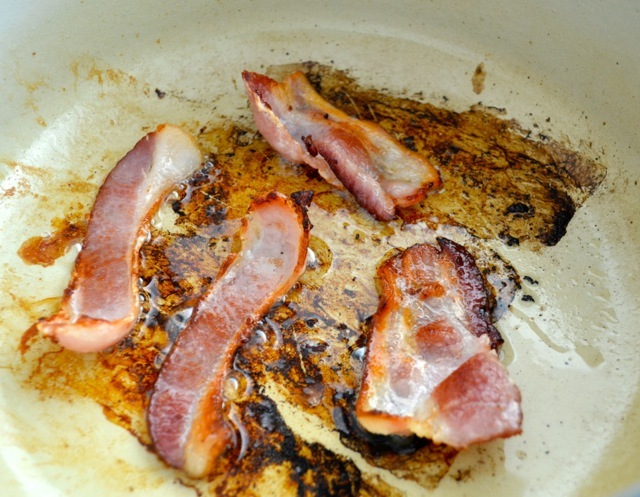 Next, fry some bacon or put two or three spoonfuls of bacon drippings in a big pot. 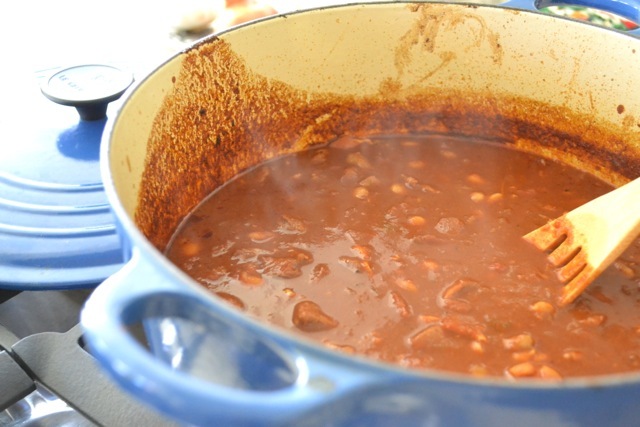 The bacon doesn’t go in the chili. Next, chop the onion/s very fine. Sauté the union in the bacon drippings until they are translucent. Meantime, you are cubing the venison and beef. 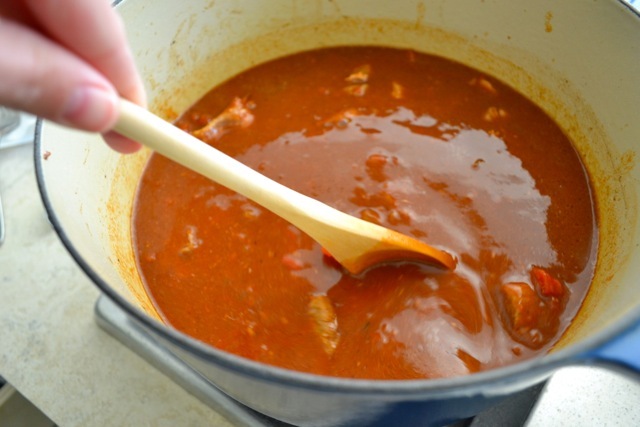 When the onions are finished, throw in the ground meat, chili grind, stew meat, and venison and brown the mix until the meat is gray, stirring often. Next, put in all the seasonings: Chili powder, cumin, garlic powder, oregano, paprika, MSG, jalapeño sauce, white pepper, beef broth, beer, and tomato sauce. Don’t salt it now. The tomato sauce may have salt in it. Wait until much later when you can taste it. Stir it all up. Add some broth from the peppers if you need it. Turn up the heat to a slow boil and cover it. Stir often so it doesn’t stick. If it starts to stick, back off a little on the heat. Cook it a long time—four to five hours. Thirty minutes before you think it’s done, taste it (I’ve you haven’t tasted it several times already. Season it with salt as needed. 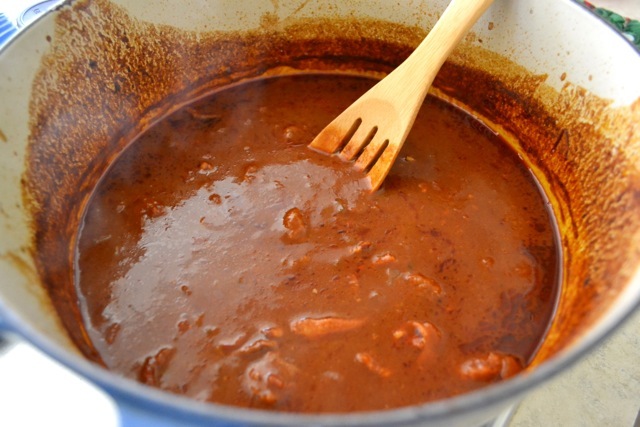 Also, you may want to add a few more tablespoons of chili powder, oregano, and a little cumin. Not too much or it will make the chili bitter. 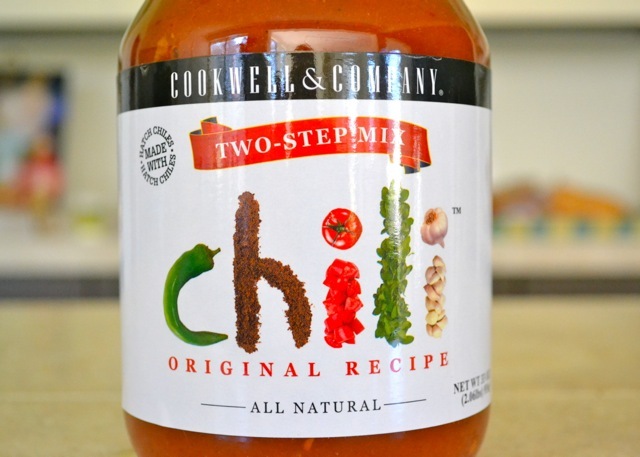 You’ll probably want to add some cayenne pepper or habanera sauce. Good “competition” chili should be red. You shouldn’t be able to see anything in it but meat and broth—no onion pieces or seeds. It should have a little heat, a little bite up front. And, it should have what chiliheads call “after bite.” Don’t make it too hot, however. Chili that takes your head off never wins. Wow, Jim! This sounds amazing! 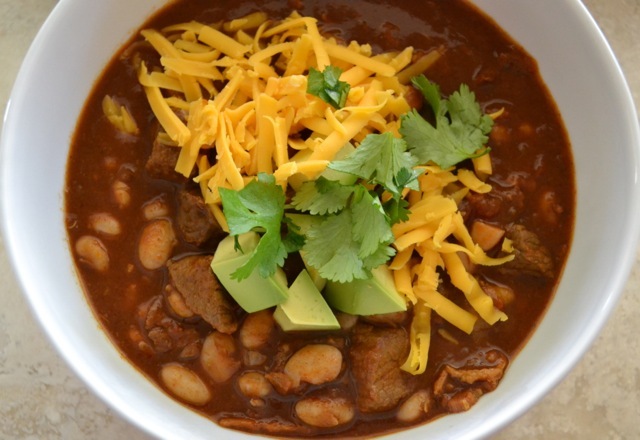 I would love to try venison in chili! 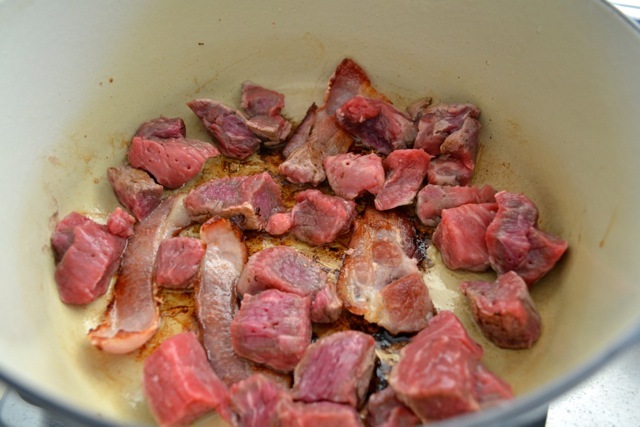 After the bacon is cooked and beef seared, could it be cooked in a crock pot? Low? How long?